Who like beautiful, long eyelashes? Every girl better be raising her hand right now. This product is very different than your typical mascara. "Moodstruck 3D Fiber Lashes: Our best selling product, 3D Fiber Lashes dramatically enhances and magnifies the appearance of your own lashes. Our simple three-step process combines Transplanting Gel and Natural Fibers to help create the appearance of incredible thickness and volume to your existing lashes. Watch as your lashes transform into something you have only dreamed of! 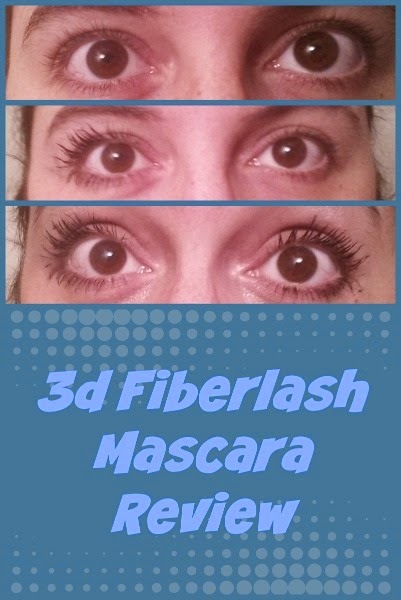 The 3D Fiber Lashes are water resistant but easily wash off with warm water and facial cleanser at the end of the day. Try it! It will quickly become your favorite makeup must-have!" I really liked this product. I loved how it made my lashes look, and it was very easy to get the look. I will keep using this product for special occasions! Make sure the mascara is dry before doing the next step. Check out other reviews of this same product at Home & School Mosaic.